Will this TTL adapter work? Re: Will this TTL adapter work? Hey Matlo. Any idea on this error? Its coming up with this error on the diy adapter i made for my brother. Hes running gimx on a Windows 7 machine. From what i read it may be Windows shutting power off to the usb devices. Sometimes it comes up after just a little while, yesterday it didnt come up for about five hours. I followed the tutorial an disabled windows from turning off usb devices. 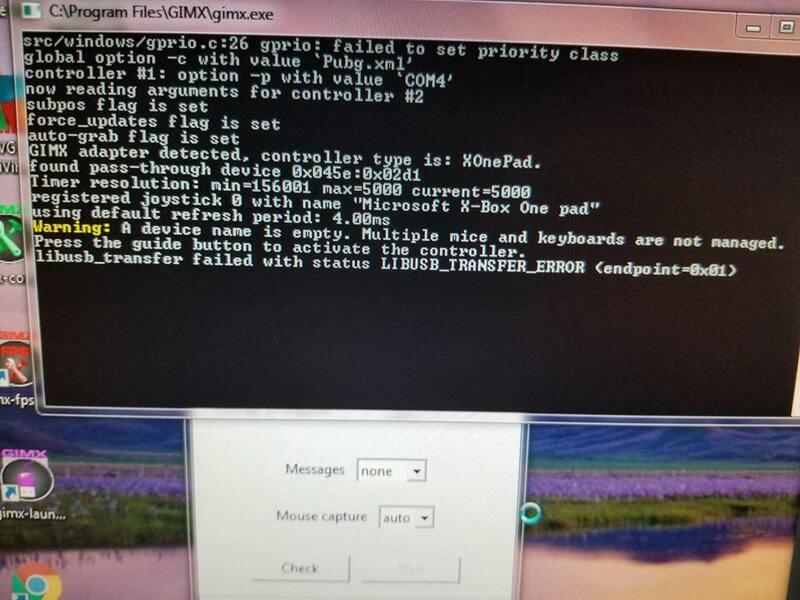 An replaced the xbox one controller drivers with Zadig. Sorry I missed your post. Please start a new topic in the support section and provide the details requested in forum rules.